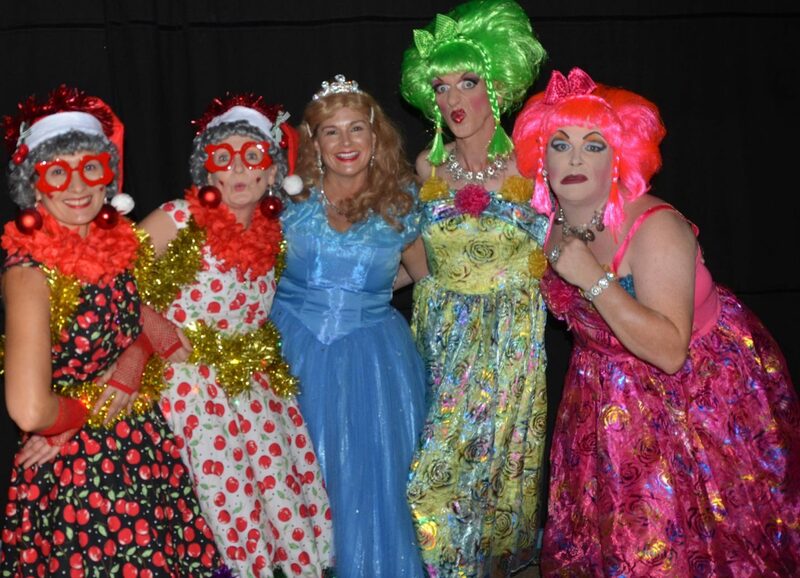 The Eumundi Christmas Carols are a wonderful way to celebrate Christmas with a community. The event is free. Bring your chairs and picnic or buy a burger & a drink from Eumundi Rotary. There will be a glowies stall. This year we have lots of very talented performers and special guests Poppy and Branch, Elsa, Anna& Olaf, Cinderella & Belle and of course it would not be Christmas without Santa!! The Eumundi Calisthenics and Eumundi School Choir will be making an appearance as well. In the event of rain we will be in the Eumundi School of Arts Hall – 63 Memorial Dve, Eumundi.